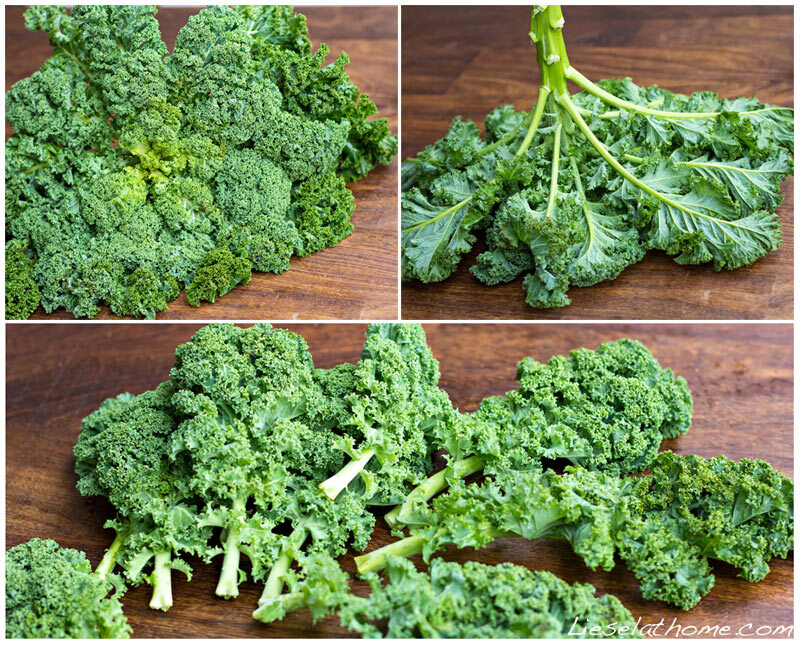 Why should you even bother and what makes kale so special? 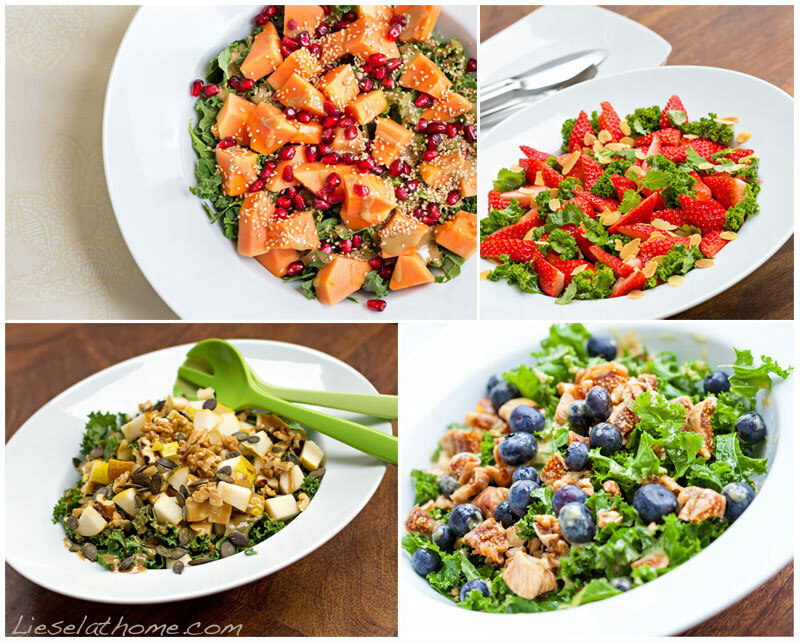 Kale is high in vitamin C; more than twice the amount of what we find in oranges for example. Kale has more calcium than milk! And, the calcium from kale is better absorbed by your body than the calcium from milk. We also find kale to be high in magnesium, vitamin A and a lot of other good stuff for our bodies. Kale has proved to have benefits in cancer preventive measurements for several types of cancers including breast cancer. In short – yes, kale is special and if you can include these green leaves in your daily life you will benefit from it. Best cooking method is supposedly to steam for 5-10 minutes, but kale can also be boiled, sautéed, baked in the oven or even (as I prefer) be enjoyed raw, as a salad base. Kale is cheap! You will get a whole bag full for just a few euros. So no excuses here that it is expensive to stay healthy! You’ll find kale at the weekly local farmers market, or at Naturata if you are quick enough after they get deliveries. Several other big food chains in Luxembourg sell kale too, but I recommend you to check that it is organic, to avoid pesticides. At the market kale is often sold still attached to the stem. Just break off the amount of leaves you wish to buy – no need to buy the whole stem unless you want to. I recently broke my ankle and after reading up a bit on beneficial vegetables I upped my kale intake to several times a day and now I am hooked. This is my favorite salad that I eat on a daily basis, only varying the toppings. Feel free to mix and match! 3 tbsp. tahini (sesame seed paste) or nut butter (the 100% pure kind) or a mix of both. I use 2/3 tahini and 1/3 peanut butter. Mix the dressing into the salad and enjoy! Oh, and btw – my ankle has recovered remarkably fast. I am fully convinced that a healthy diet and positive mindset was part of that!